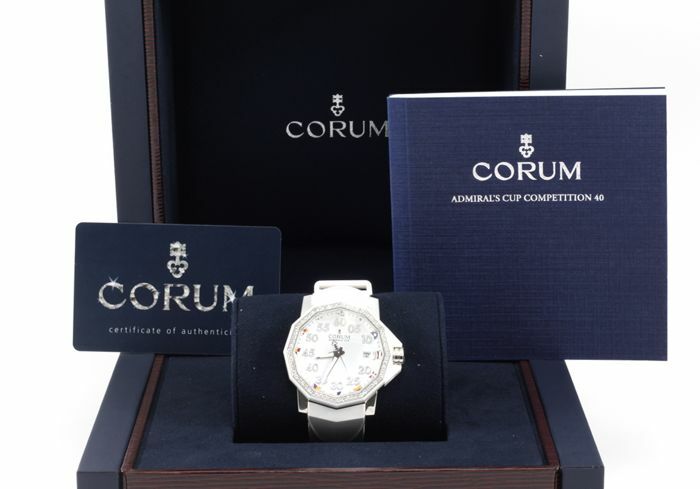 Great looking Admiral Cup, diamond set, 66 genuine high color and clarity diamonds representing almost 1 carat of stones (0,92ct). 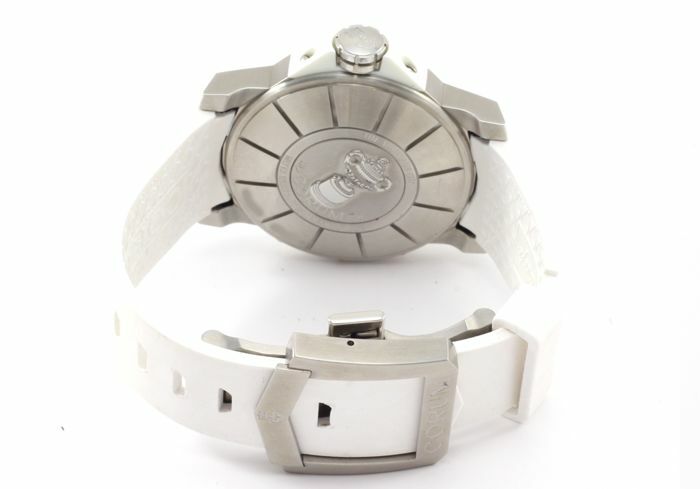 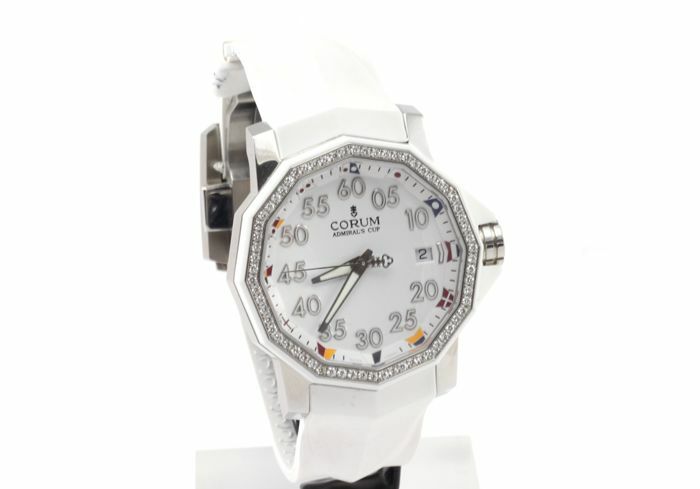 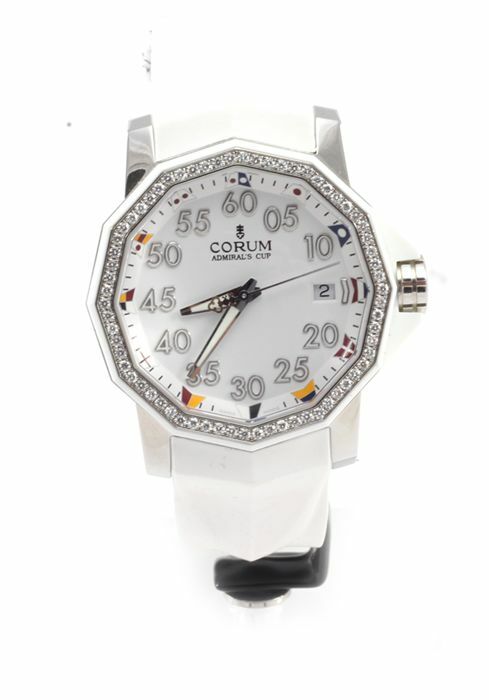 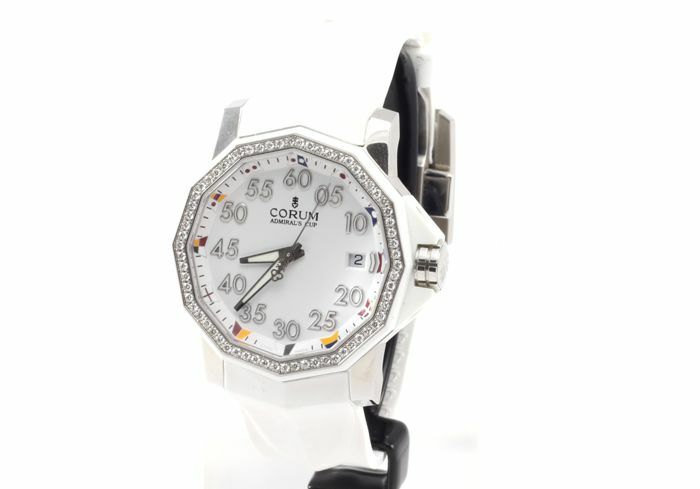 Very elegant watch for a low rate, considering it is diamond set, GREAT GIFT! 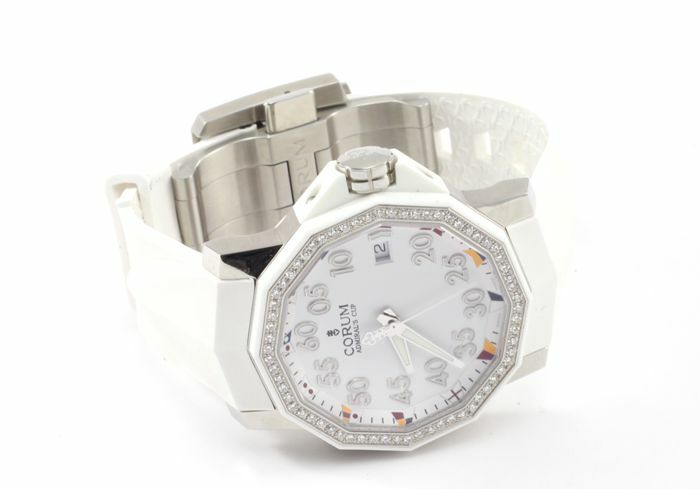 White case and bracelet.